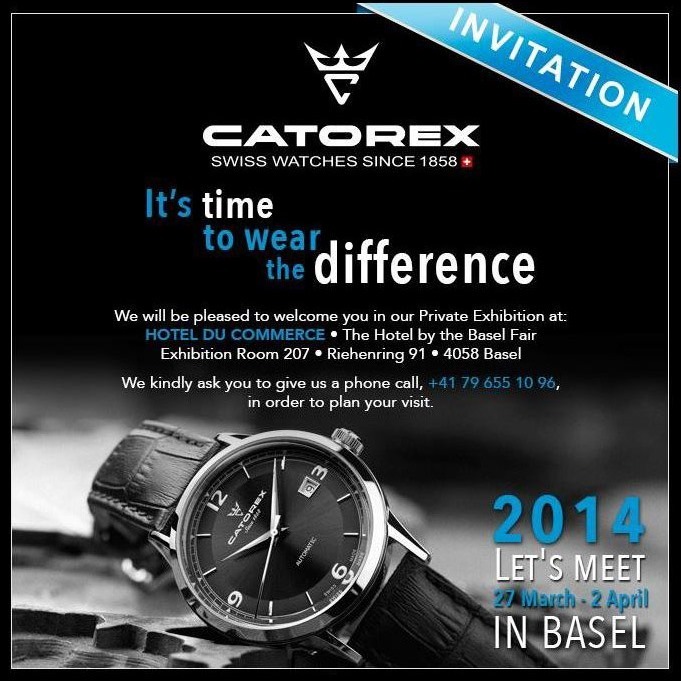 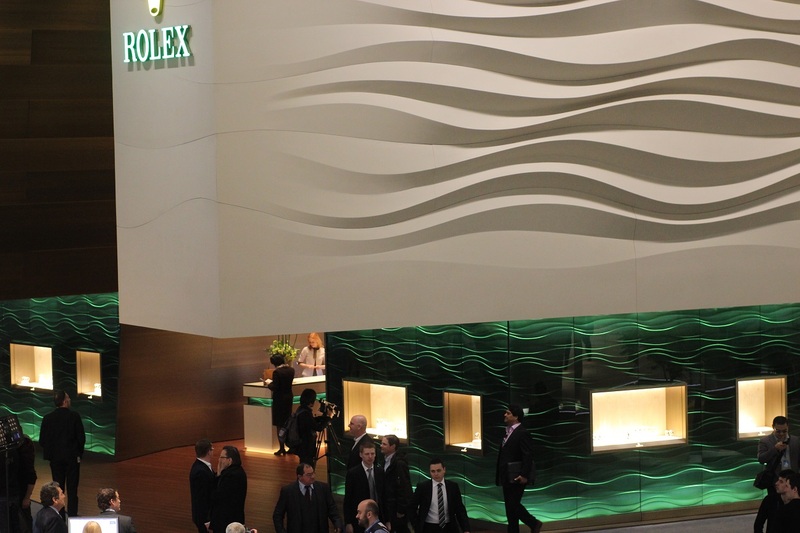 Catorex Watches invites you to visit their watch exhibit at the Hotel du Commerce near Baselworld 2014*. 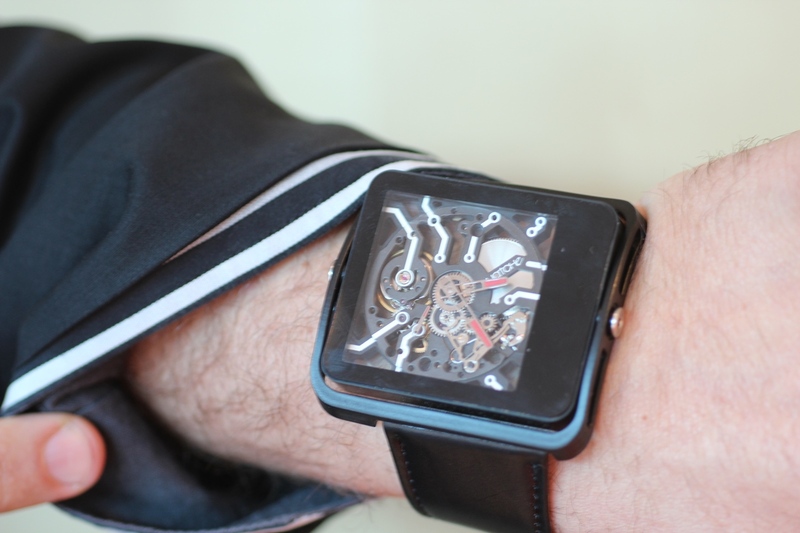 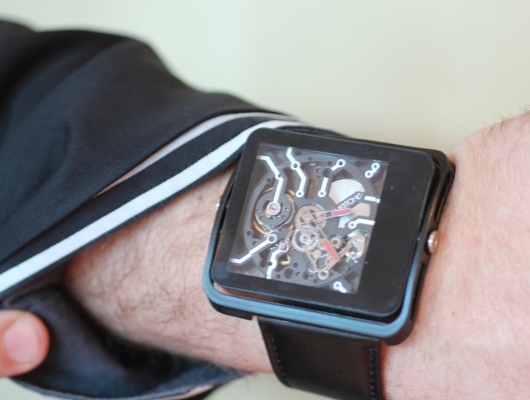 Catorex has brought back the pocket watch with a variety of new designs that have been adapted for the modern world. 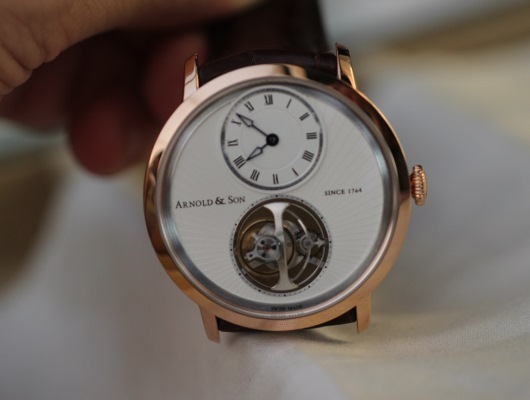 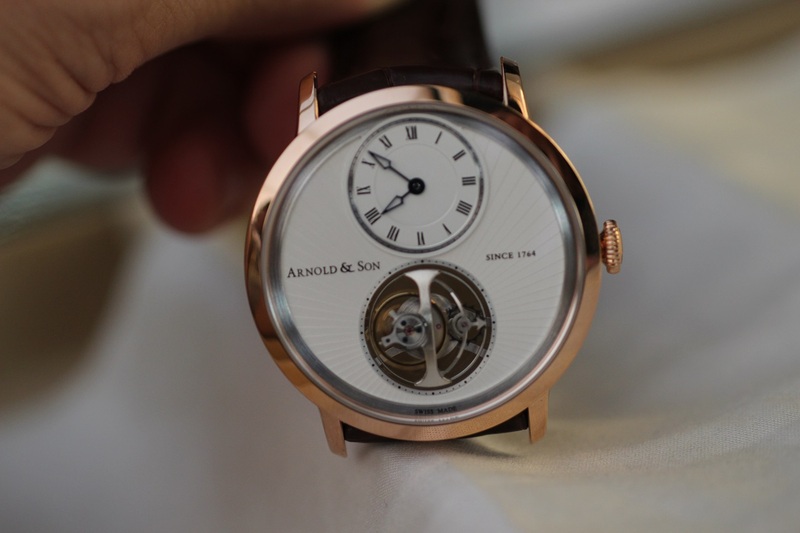 Pocket watches have been a specialty of the family business since its foundation in 1858, and the company takes immense pride in offering some of the finest pocket watches available today. 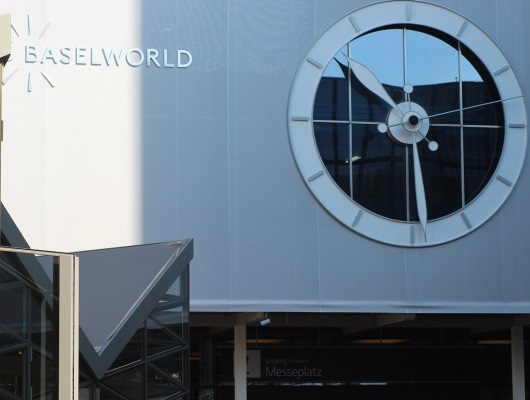 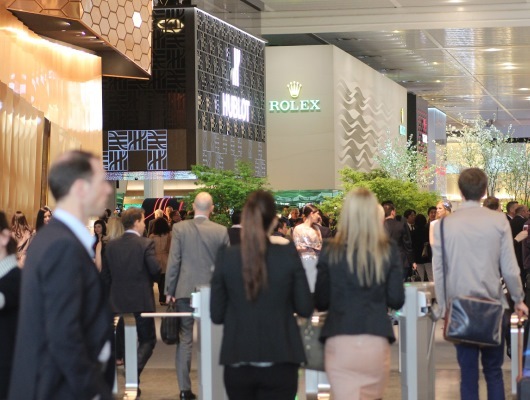 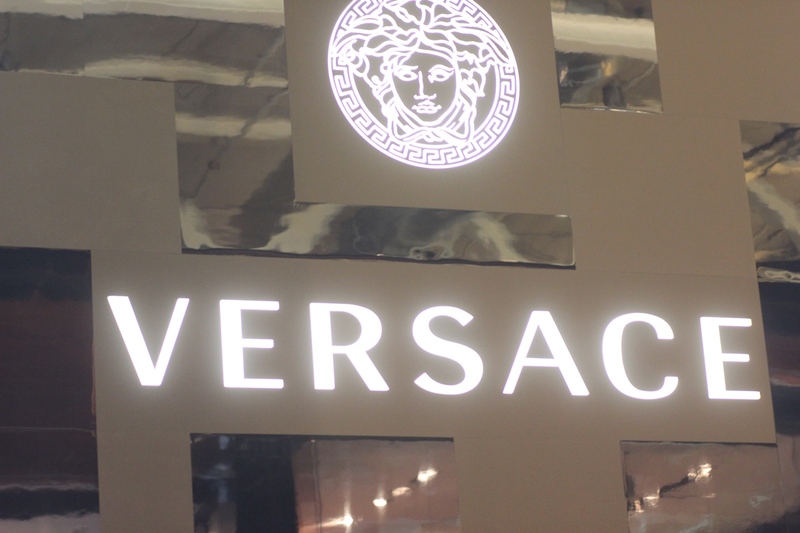 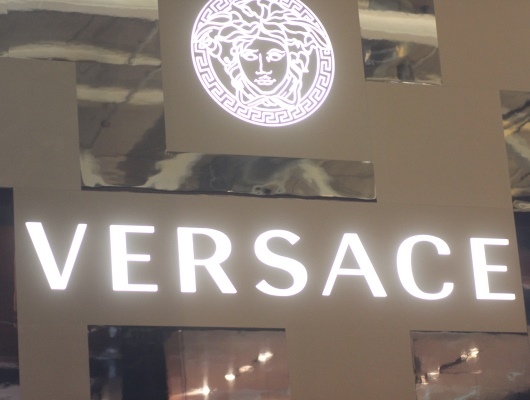 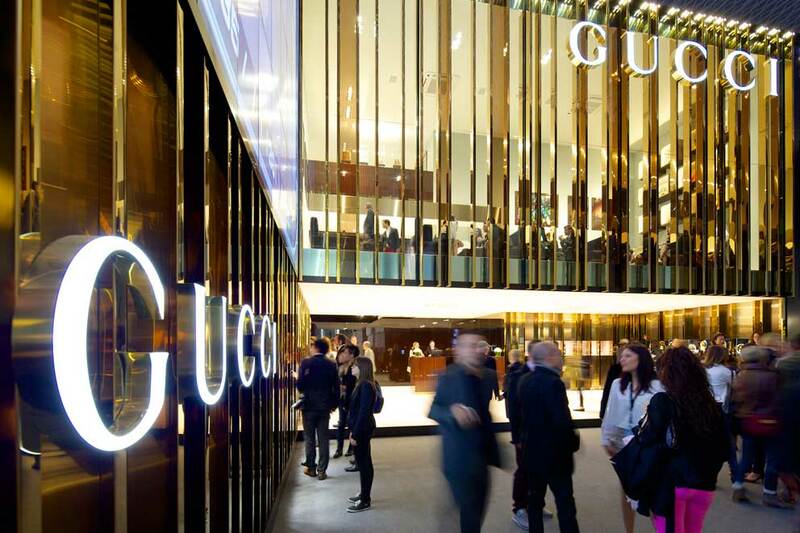 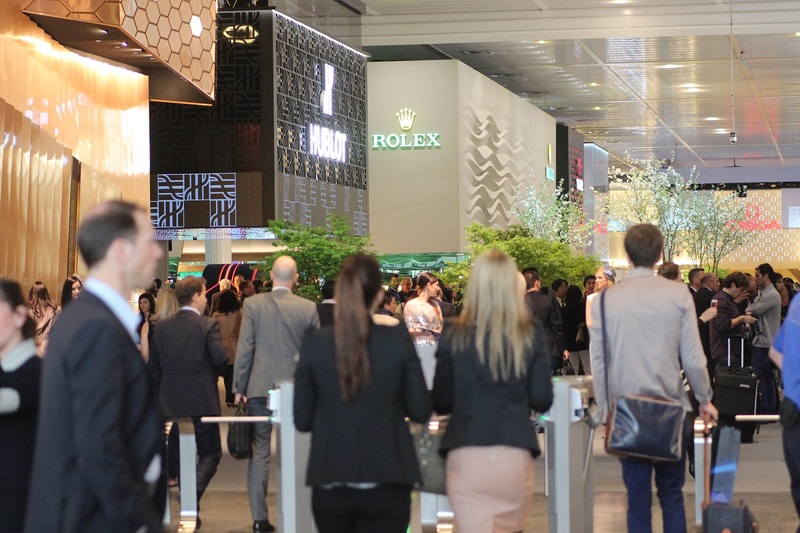 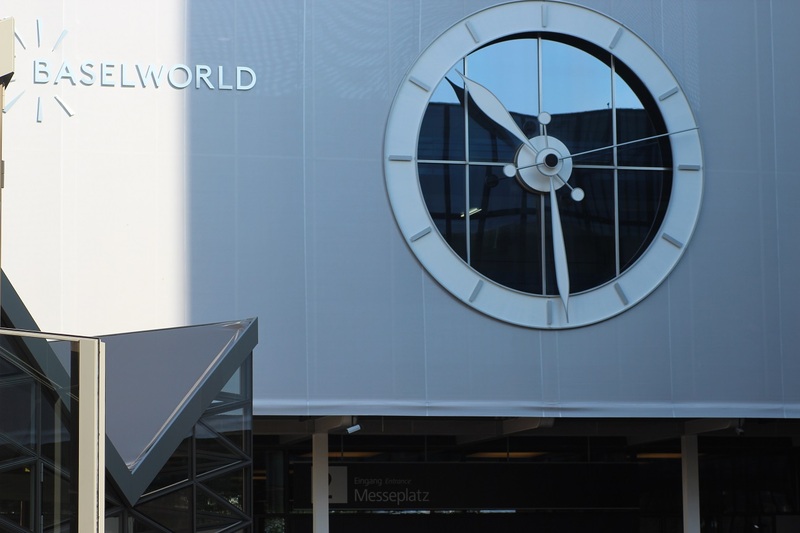 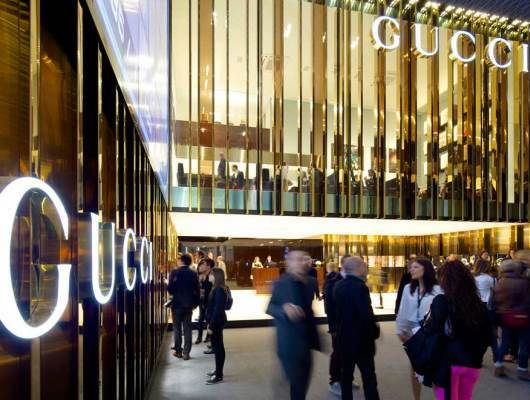 *The Catorex Hotel du Commerce exhibit is not affiliated in any way with Baselworld 2014. 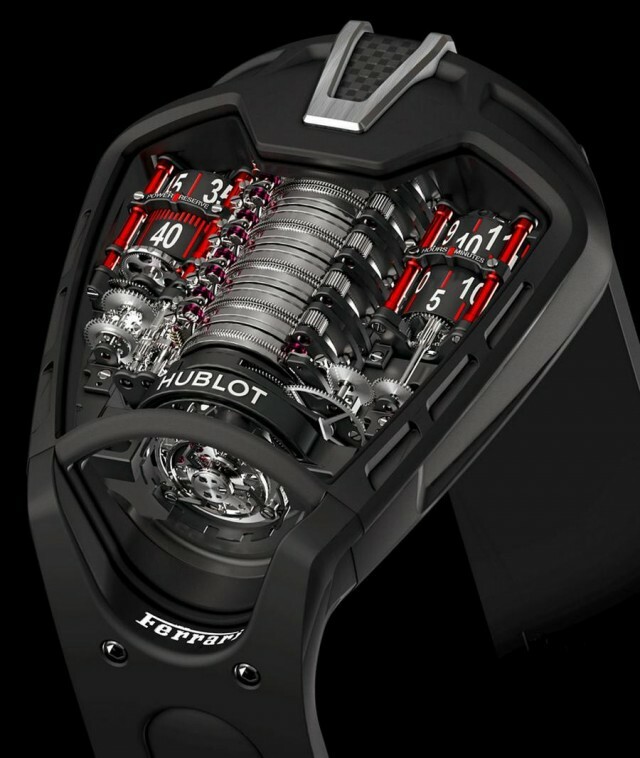 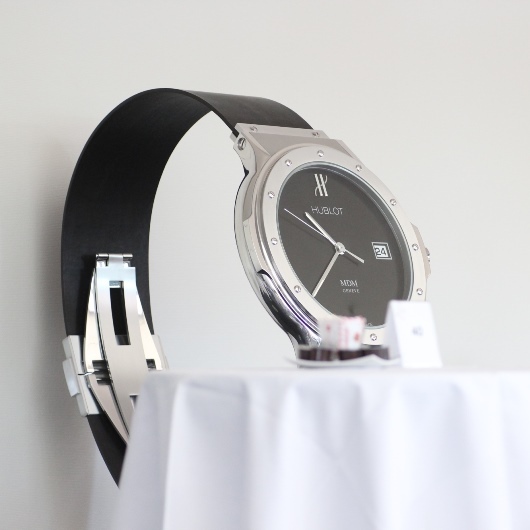 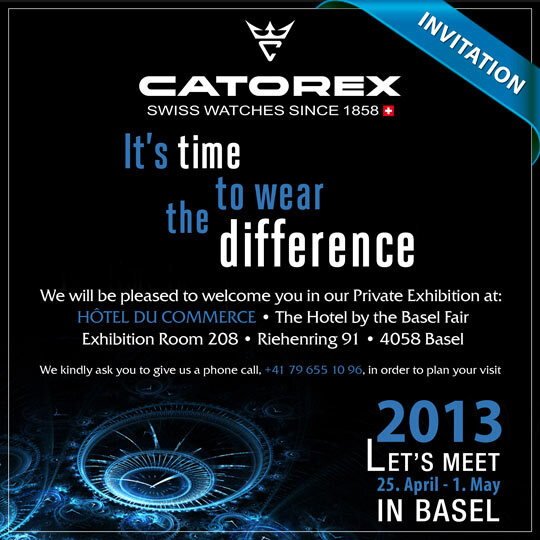 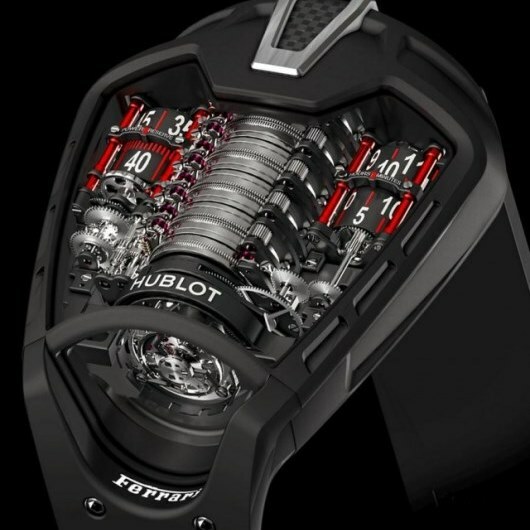 Catorex Watches invites you to visit their watch exhibit at the Hotel du Commerce near Baselworld 2013*. 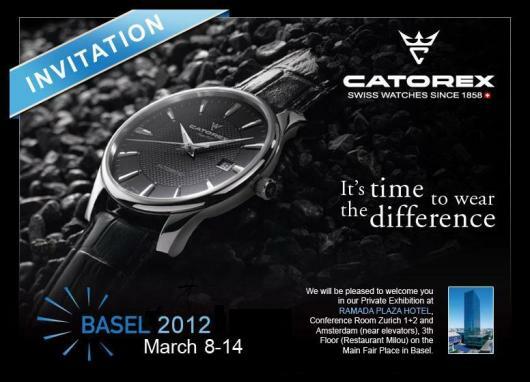 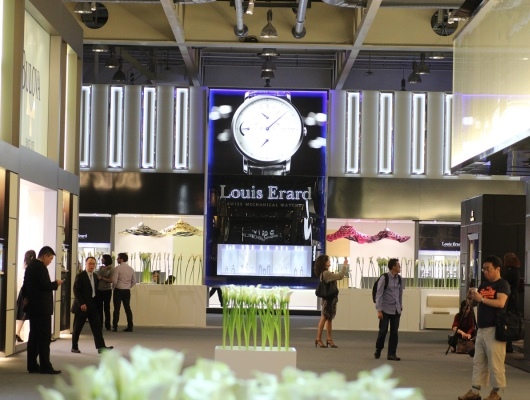 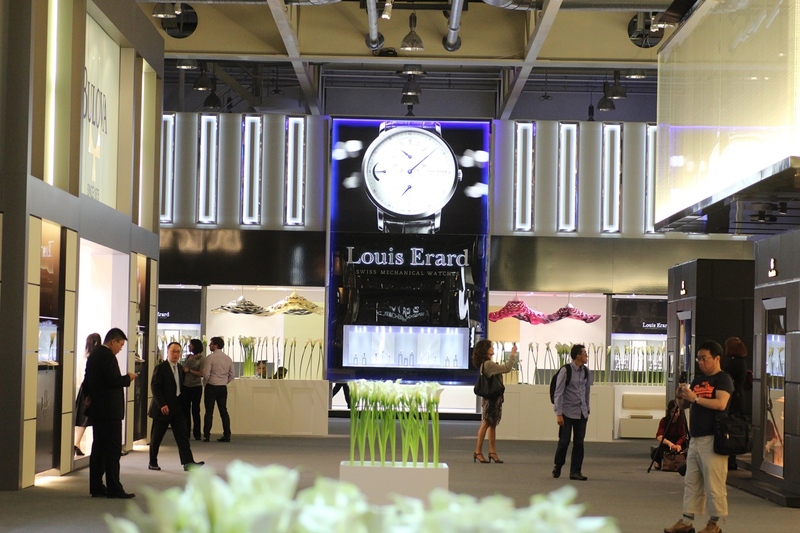 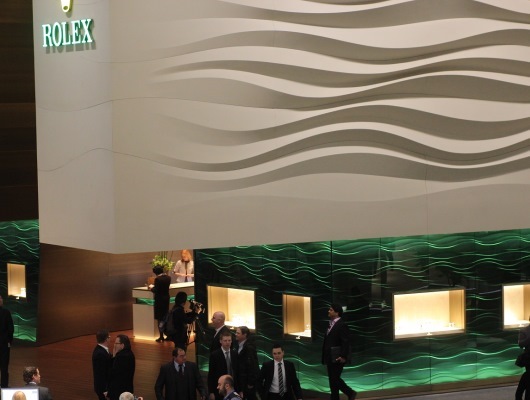 *The Catorex Hotel du Commerce exhibit is not affiliated in any way with Baselworld 2013.